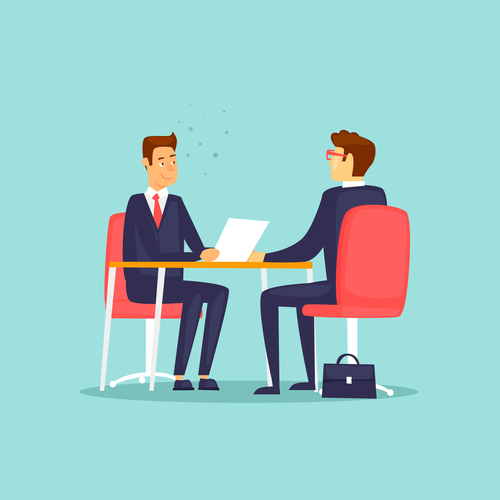 Competency Based Interviews are becoming increasingly common within the UK job market. By drawing on examples from specific life experience, candidates will be expected to outline their personality, individual competencies and skillset. 1. Explain the situation you found yourself in. 2. Explain your task or objective. 3. Explain the decisions you made and why. 4. Explain how you carried out these decisions and why certain outcomes occurred. Your answer must emphasise your individual actions and focus on how you personally contributed to a successful outcome. The objective here is to prove you possess the skills or competencies necessary to be considered for the role.